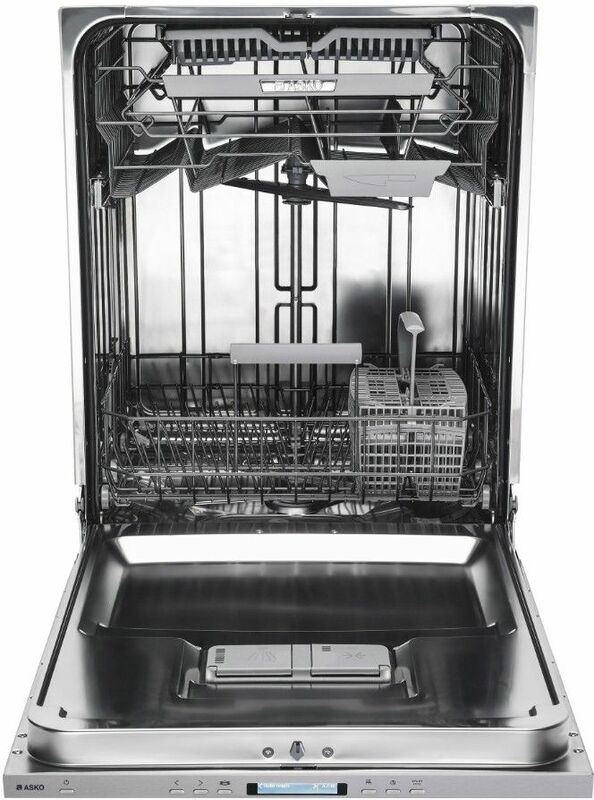 When you purchase a 30 Series Asko Dishwasher. 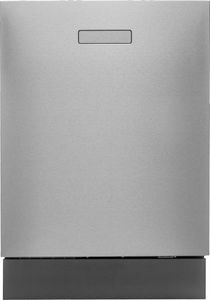 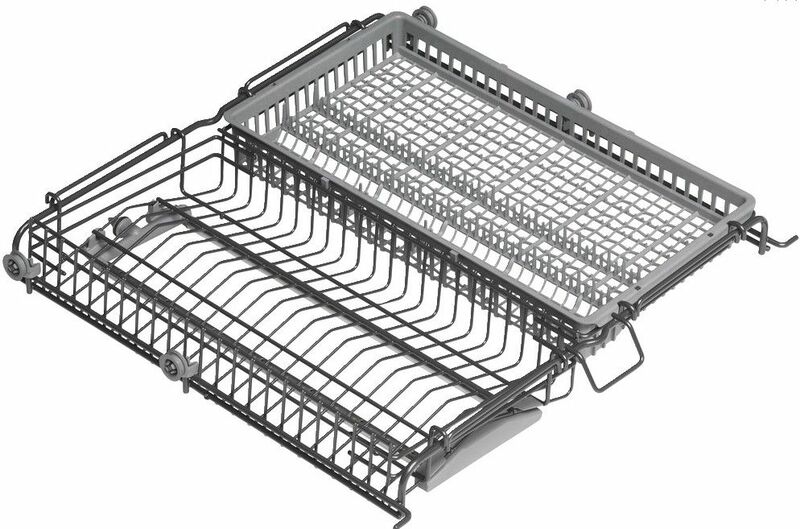 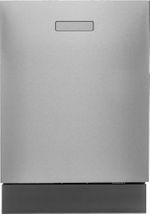 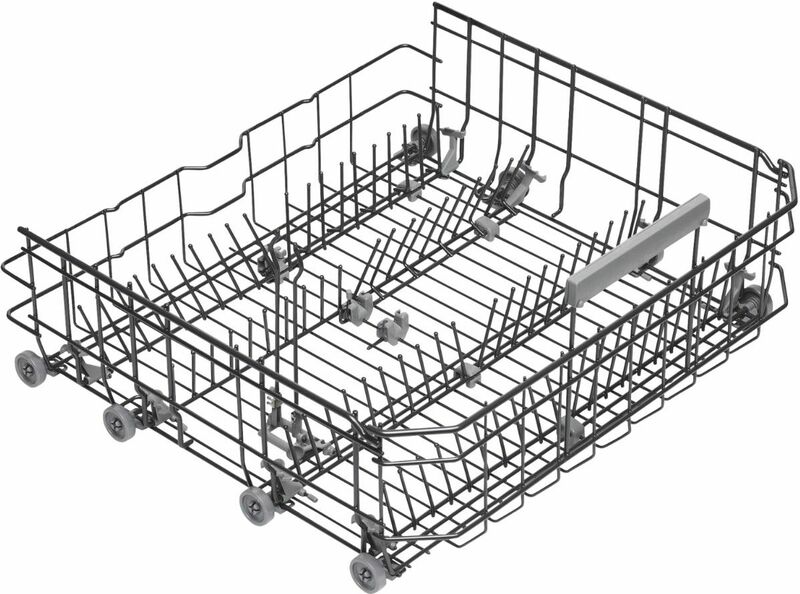 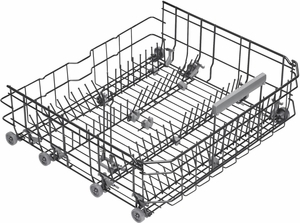 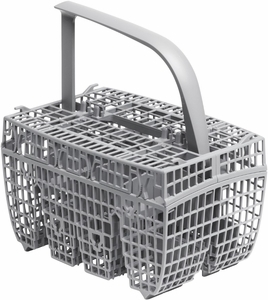 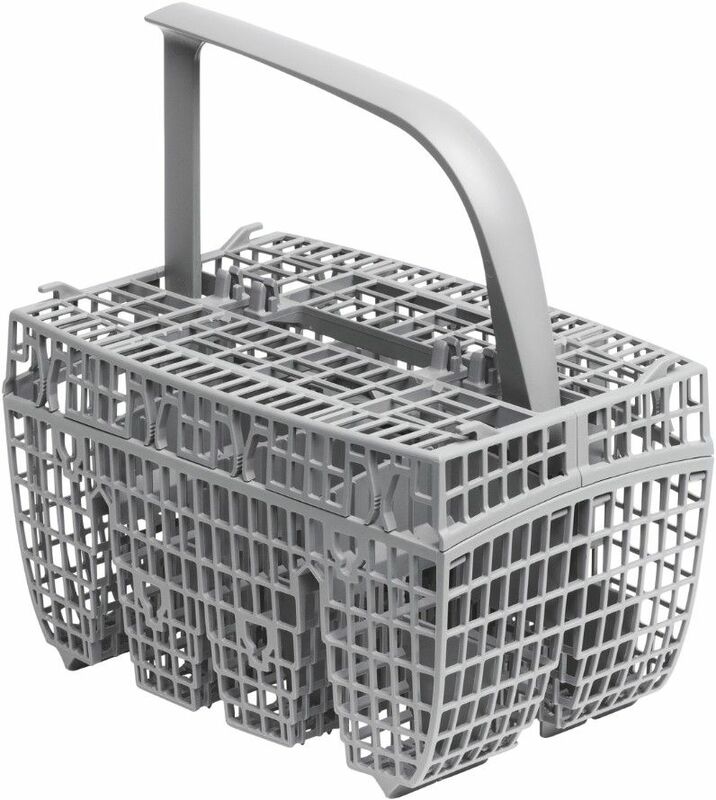 This built-in dishwasher has three basket levels for a better loading flexibility. 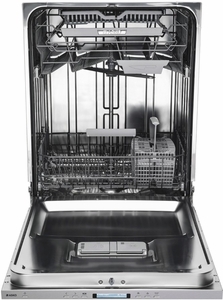 Equipped with our powerful Super Cleaning System+ which is developed to eliminate the need for you to pre-rinse and our useful Hygiene program for baby bottles and other items that need to be perfectly disinfected.